Libraries Connected launch their Universal Offers review today. After a competitive tender process, Shared Intelligence has been commissioned to undertake the review which will involve extensive consultation with heads of library services, library staff and stakeholders. The Universal Offers launched in 2013 and cover the key areas that our customers and stakeholders see as essential to a 21st Century library service. There are now six offers: Reading, Learning, Digital, Health, Information and Culture, underpinned by the Children’s Promise and the Six Steps Promise for the visually impaired. As Libraries Connected becomes a sector support organisation we want to review the offers, to explore their impact and use, and to reshape the offers to create a dynamic and compelling vision for libraries. 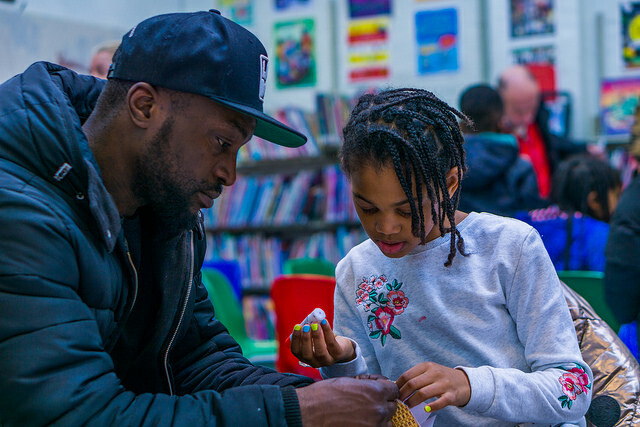 Our Universal Offers, launched in 2013, are a strategic programme and an articulation of the power of public libraries to enrich the lives of individuals and their communities.